In general, all cities and regions are a result of different development formulae or models. The more successful cities are those that have based their planning on economic patterns and territorial understandings. This studio postulates that the formula may be found by diversifying the city’s core activities. Hong Kong will be used as a case study. In the near future, Hong Kong may need to decide and invest in its most adaptable sectors of development, without overlapping on other players within the Greater Pearl River Delta region. It must use the huge population of the GPRD as a potential selling and labor market for Hong Kong’s benefit of these future sectors. Can Hong Kong strive harder to take the lead within its Great Pearl River Delta region? 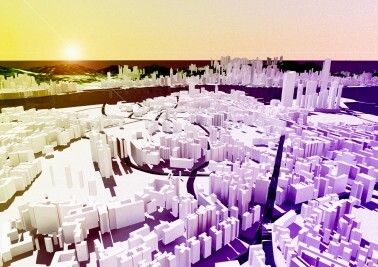 Additionally, can Hong Kong become a super model for a sustainable global city? 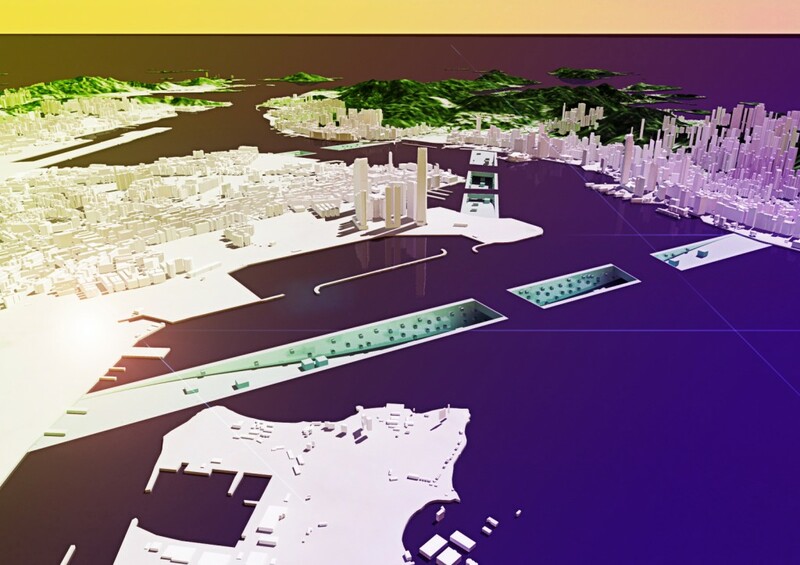 Can thus the results of this Studio s(t)immolate a variety of future visions for Hong Kong by following possible trends for the Greater Pearl River Delta and the Hong Kong Metropolitan Region? 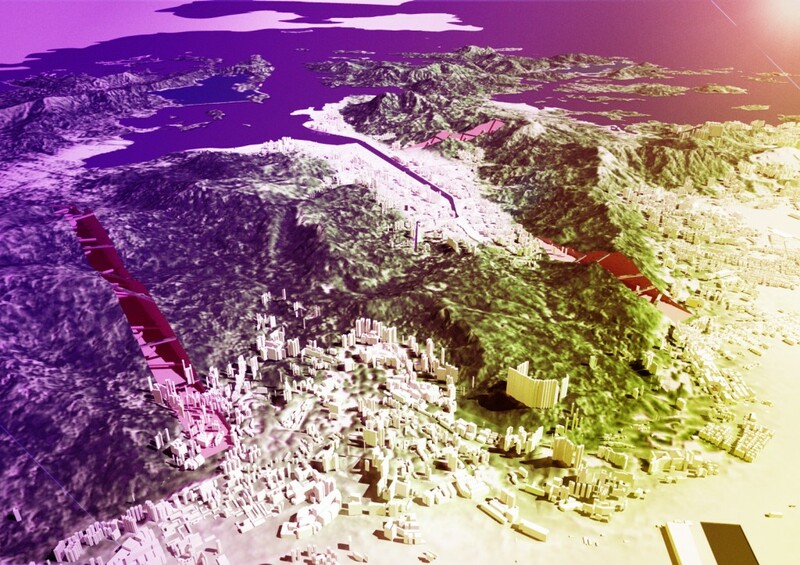 This research project poses the following research questions: What is the existing potential of Hong Kong? What can be its future specialization? Can Hong Kong lead its region? 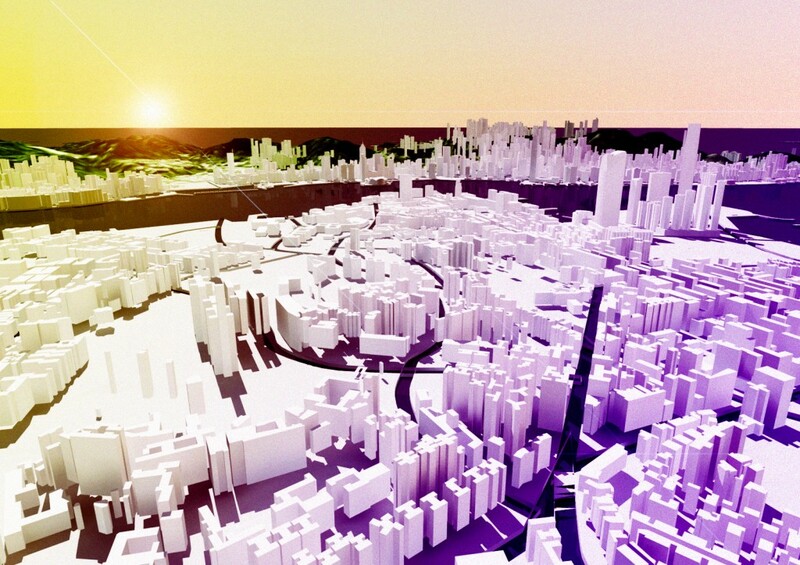 Can Hong Kong even take a leading role in the global future city development? Can it thus become a super model for a sustainable global city? What topics and future scenarios should be then developed? Where does Hong Kong’s urbanity need to change? What can design interventions do for new urban cultures? By following possible speculative urban trends for Hong Kong, we explore the type of urbanity Hong Kong will need to change. In particular, it will focus on the topics of concern potentially needed to bring future spatial change to Hong Kong.